If your garden is over 3,000 square feet, please call for a custom quote. 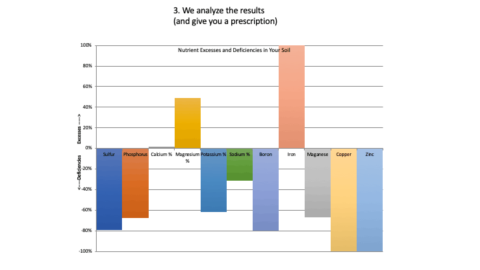 The lab can take up to 7-10 days to process tests during the busiest times of the year. 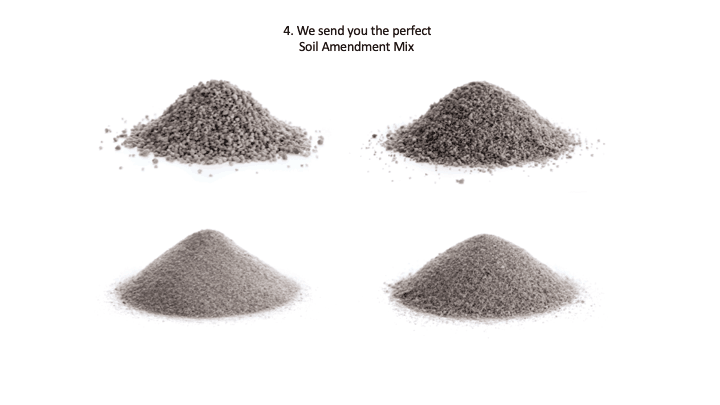 Once we receive the results, we will ship your Soil Amendment Mix within 48 hours. 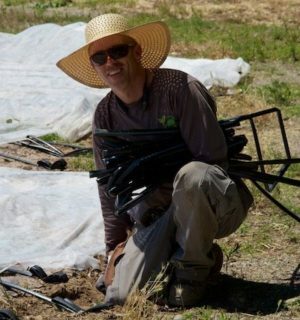 We suggest ordering the Soil Doctor Service at least three weeks before spring planting to leave ample time for shipping, testing, and mixing. Once you have your soil prescription, you can simply re-order it year after year without the need to re-test every year, saving you money and increasing your crop health. 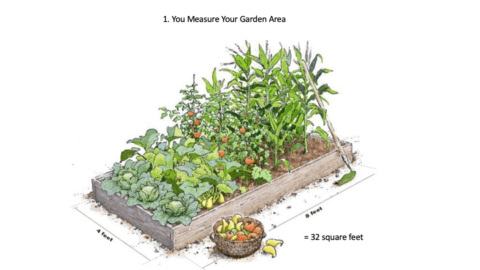 Enter the square footage of your total garden soil area. 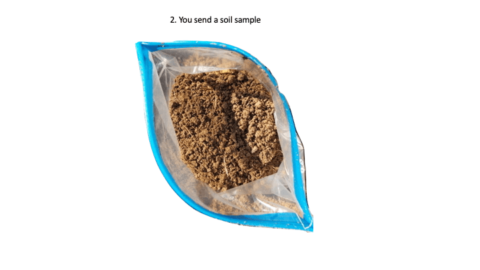 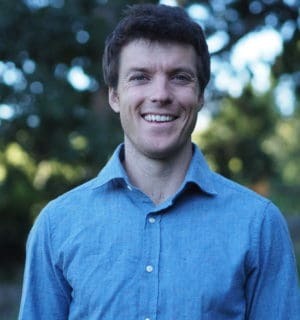 After ordering, a Soil Testing form will be sent to your email. 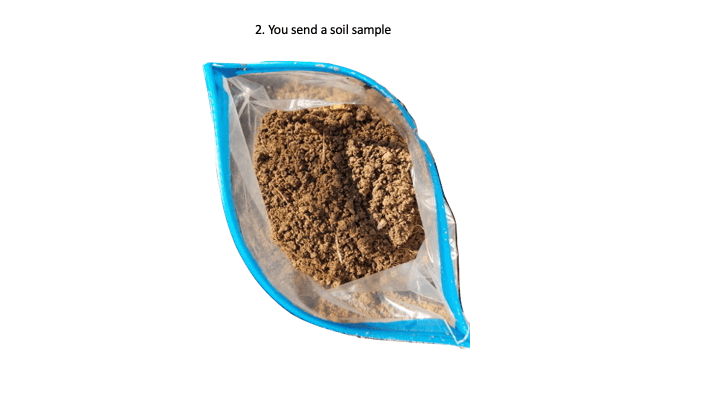 It will explain how to take a soil sample and send it to our partner laboratory. We send you a soil prescription and the amendment mix and you apply it to your garden.